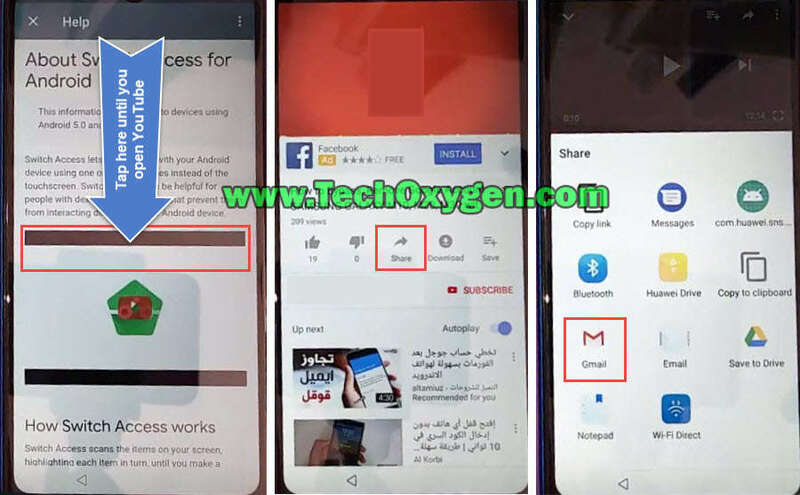 Bypass Google Account FRP Bypass Huawei Y7 Prime, Y7 Pro 2019. 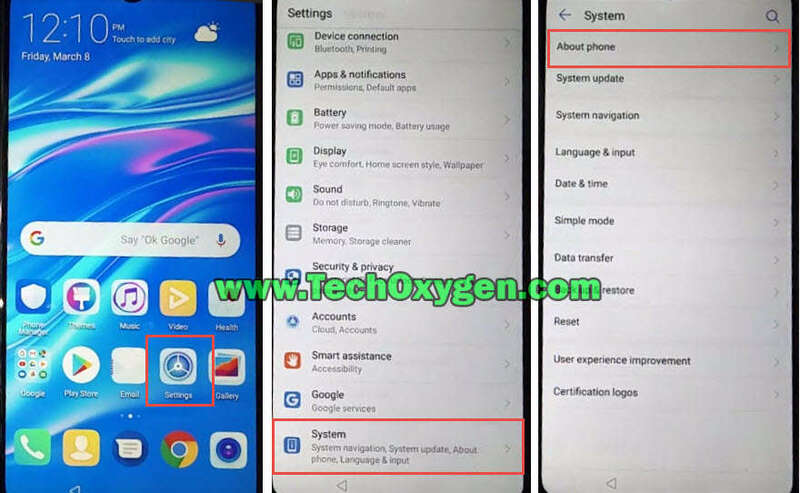 This guide is useful to FRP bypass Huawei Y7 Prime and Huawei Y7 Pro. 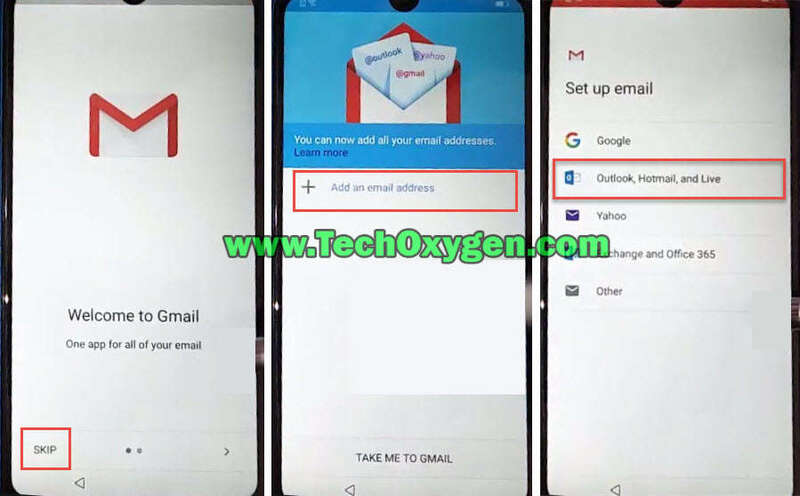 By applying the easy steps in this guide you can bypass google account from many Huawei devices in 2019. 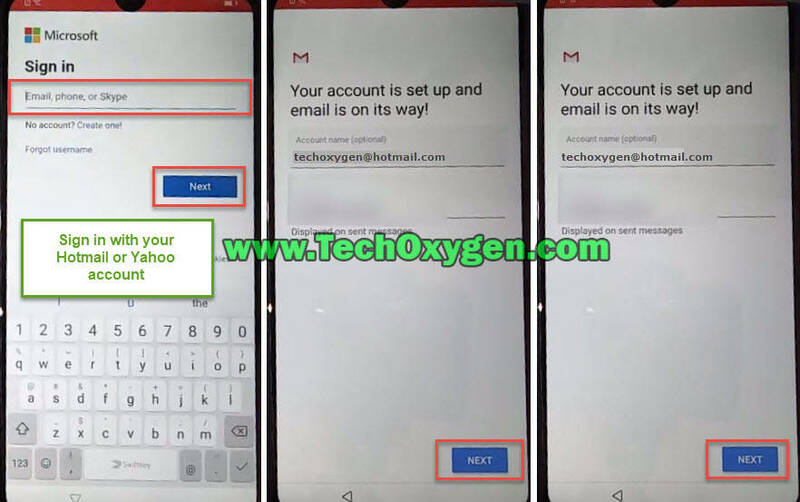 In case you are facing “Google account verification” screen on your Huawei device then this free guide can help you to deactivate FRP lock completely. You can also re-enter your own Gmail account into your Huawei phone. So that you don’t have troubles after resetting your device and you can use the phone without facing Google account verification screen. Fortunately, its a totally free guide. On the other hand any third-party software or computer is not necessary to use. 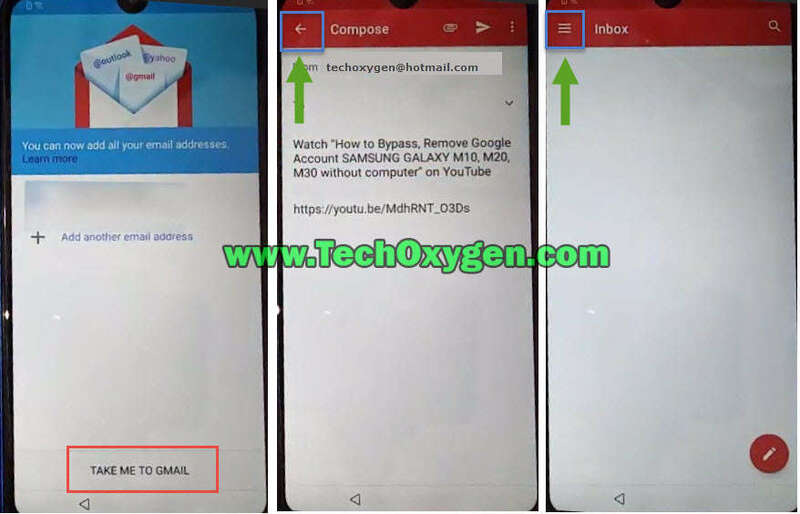 All the steps are defined with the help of pictures which helps to understand the whole procedure of bypass google account verification in Huawei devices. Huawei Y7 Prime, Y7 Pro device is most likely to have this security feature FRP aka Factory reset protection feature. Which makes your device more secure accessing from any third-party involvement. 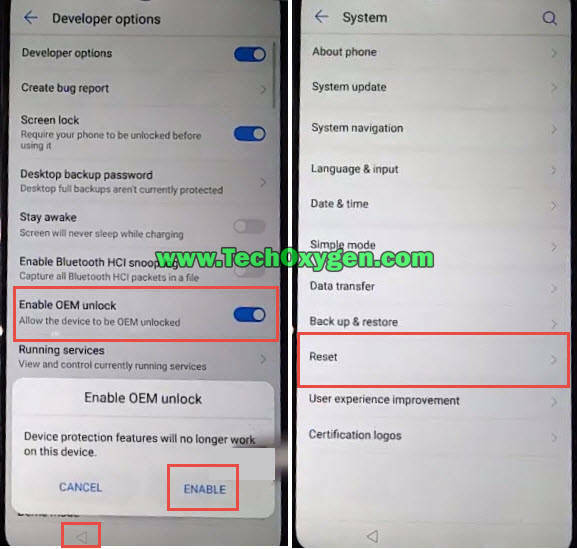 Most importantly, Factory Reset Protection or FRP bypass in Huawei Y7 Prime and Y7 Pro is not difficult and there are many different ways which helps to deactivate FRP lock from Huawei devices in 2019. 1. Push with 2 fingers on Welcome screen to open TalkBack Tutorial. 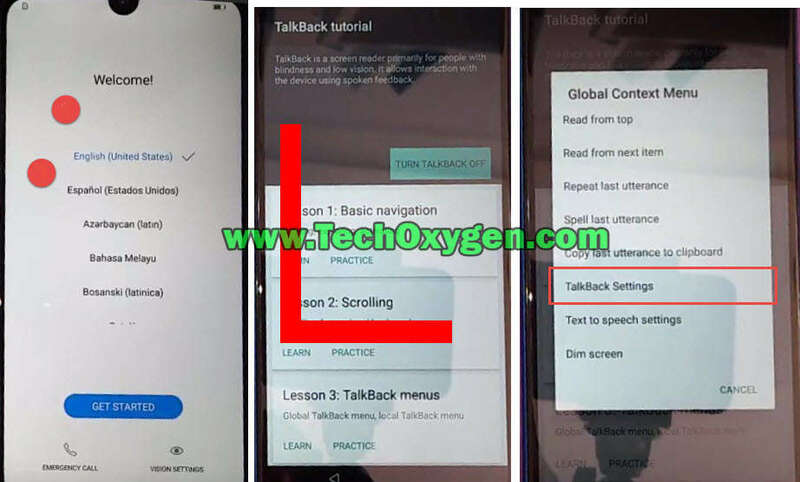 Now draw a big “L” on next screen and then choose TalkBack Settings from the popup window. 2. 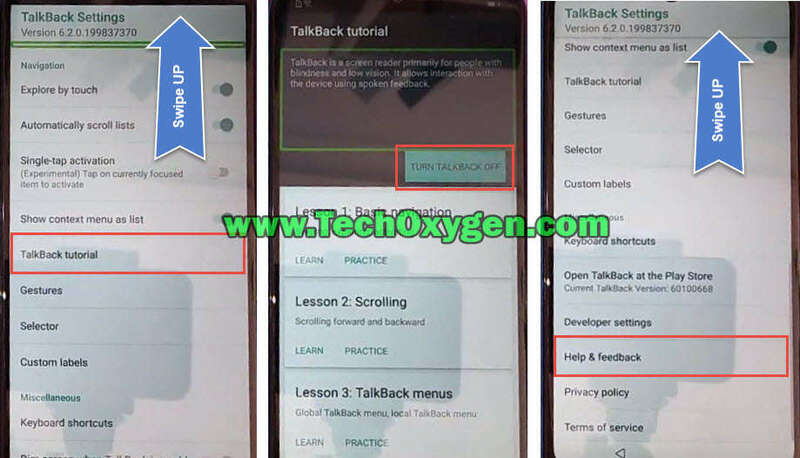 Swipe UP and choose TalkBack tutorial. Tap on Talkback off button then again swipe UP and select Help and Feedback option. 3. Click on YouTube video title two or three times to open the YouTube app in your device. Now tap on Share button and select Gmail application. 4. Skip this Welcome to Gmail page and click on Add and email address option. On Set up email screen select Outlook, Hotmail and Live option. 5. Here you need to sign-in with your Yahoo mail or Hotmail account. In the same vein “Your account is Set up” message appears on screen, tap on Next button. 6. Tap on Take me to Gmail and click on the arrow just before the Compose title and again click on three horizontal lines showing before the Inbox title. 7. After that click on down arrow button then select “Manage Accounts” option and then click on System option from the bottom. 8. However go to the Reset Option, then click Reset all settings and now tap over Reset ALL SETTINGS again. 1. 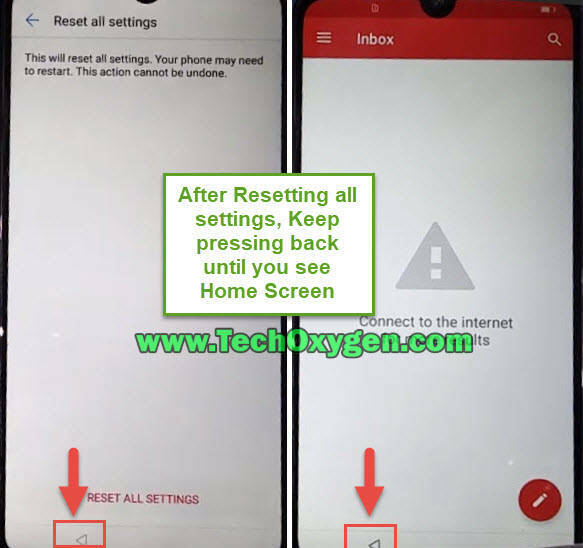 After resetting all settings completed, Keep pressing back button until you reach to the “Home Screen” of your Huawei Y7 Prime or Y7 Pro phone. 2. As a result you are on the Home Screen of your phone, head over to the Settings, Select “System” and then go to the “About phone”. 3. Certainly, inside about phone option, click on the “Build Number” 5 to 7 times as this will make you the developer of your device. Now go back and go to the “Developer Options”. 4. Subsequently from developer options screen enable the OEM unlock and go back to Reset the device. 5. 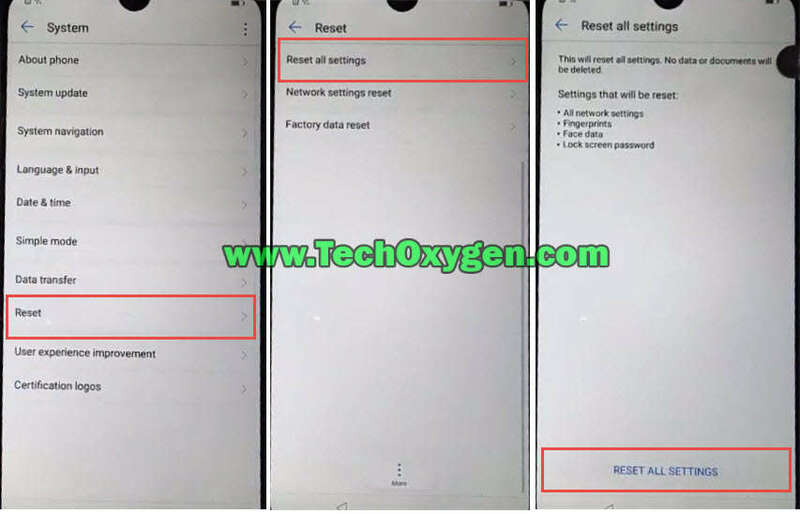 Meanwhile click on “Factory Data Reset” then select Reset phone option and tap on RESET PHONE to start the procedure of resetting your Huawei Y7 Prime and Y7 Pro device 2019. In conclusion, this procedure will take 10-15 minutes to complete the resetting your Huawei Y7 Prime or Y7 PRO device. Once you are on the Welcome screen you can complete the initial setup without having “Google Account Verificaiton” or FRP Lock screen. 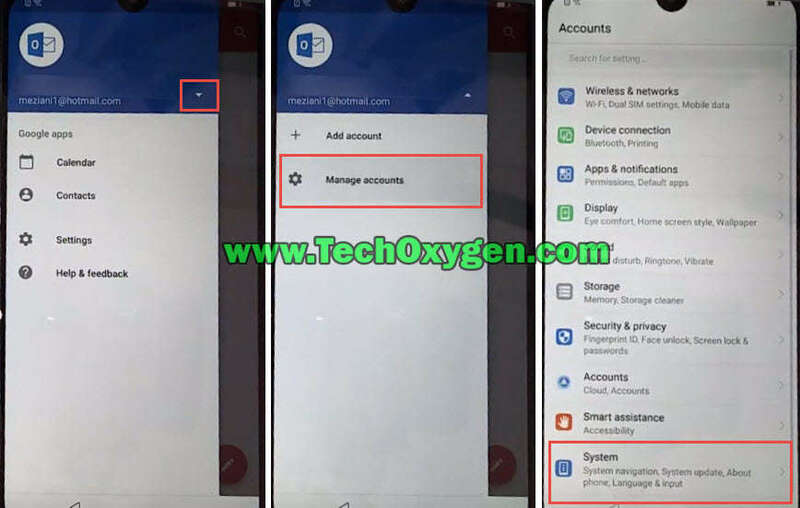 Bypass Google Account Huawei Y7 Prime Y7 Pro in 2019. 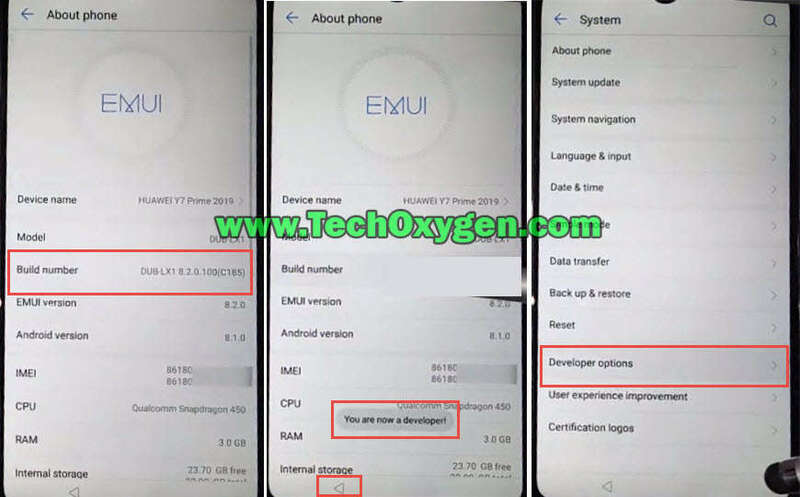 FRP bypass Huawei Y7 Prime, Y7 PRO 2019. 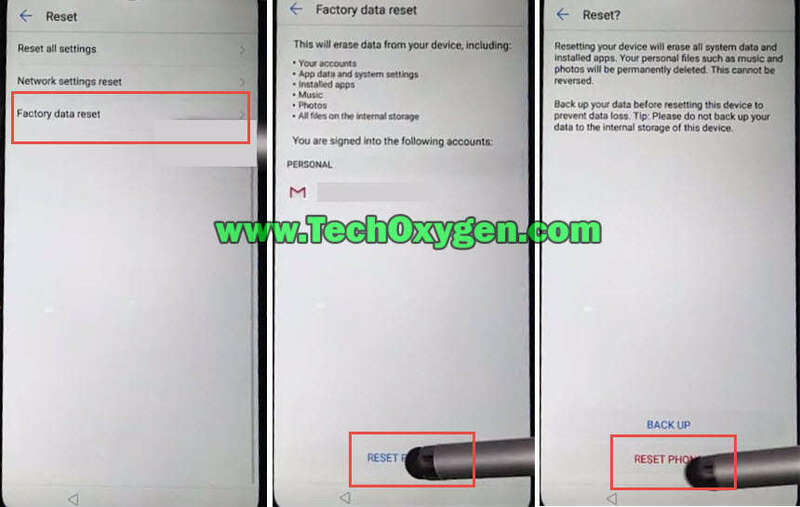 Remove Google account verification from Huawei devices 2019.